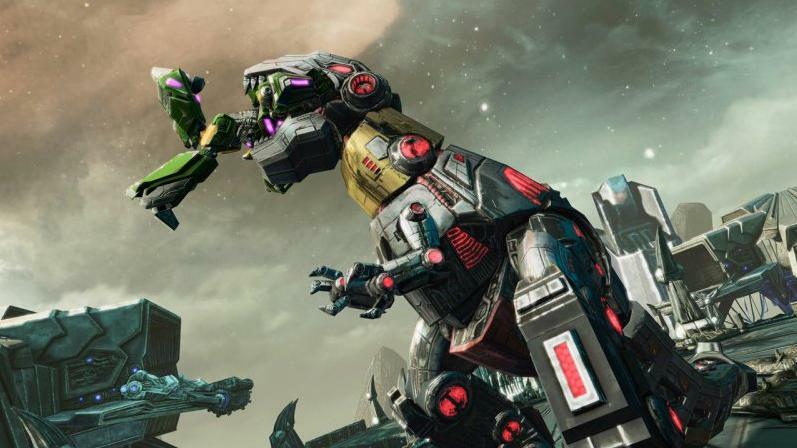 Activision has revealed some new screenshots featuring the Dinobots that will be in their upcoming shooter Transformers: Fall of Cybertron. 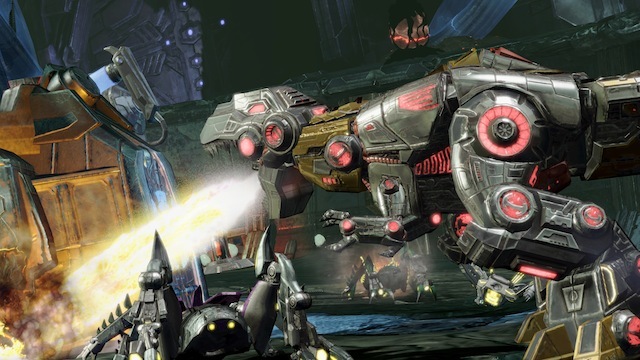 Transformers: Fall of Cybertron will place fans in the civil war between Autobots and Decepticons as they battle for control of their dying planet. Check out some of the screenshots below, whilst the rest can be found on Gamefreaks.The game is due for a release on the 31st August 2012 for PS3 and Xbox 360. Nice screenshots - but I enjoyed the first game and well, I've always dug dinobots so I'm looking forward to this title.